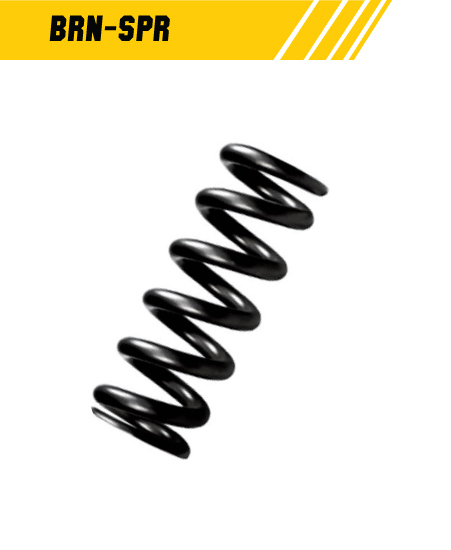 • Replacement Spring for Browning A-Bolt. • Wide range pull tension 1.25 lbs to 3.5 lbs. • Comes complete with instructions for easy user installation. SKU: BRN-SPR. Category: Browning Triggers. Tags: Browning, replacement spring, A-bolt, instruction, Spring.